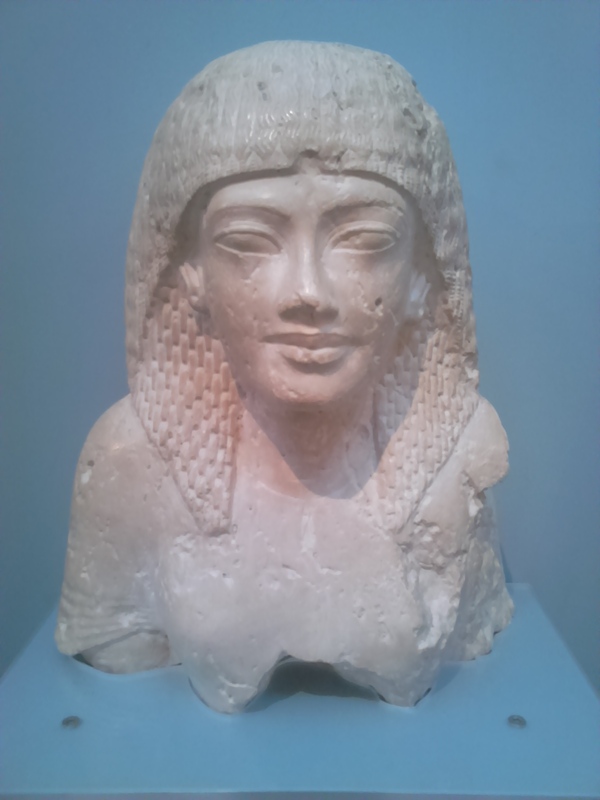 Ancient Egyptian nobility were ranked below the Pharaoh. Nobles in Egyptian society were related to the pharaoh, priests, scribes, doctors, lawyers, or important military personnel. They also wore wigs with men's wigs being shorter than women's wigs.